Locking Hearts Together: Dad, it’s okay to play video games – just include your daughter! Dad, it’s okay to play video games – just include your daughter! It’s a cause to celebrate! Especially for dad’s who still play or want to play video games. 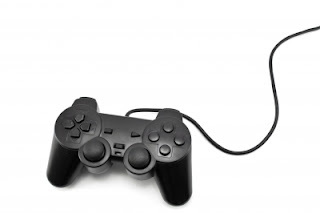 After years of research indicating that video gaming has negative influence on an individual, Brigham Young University researchers have found a positive in video gaming. It is a daddy-daughter thing. Read the rest of the article at Notes on Parenting.